Non IBR Steam Boilers are ergonomically designed to meet the changing specifications of our customers. 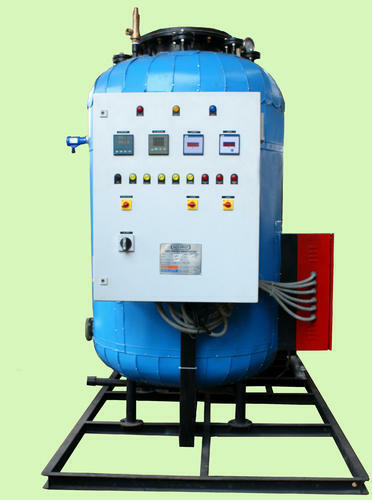 These boilers are appreciated among users due to unmatched characteristics like high durability, optimum efficiency, smooth functioning and strong structure. The available range of boilers is equipped with different accessories like house piping, chimney and ducting.